Starting Tuesday, Milan is hosting Milan Fashion Week Spring Summer 2019 with the presentation of the women’s collections for spring summer 2019 and with the numerous exclusive events scattered throughout our city. 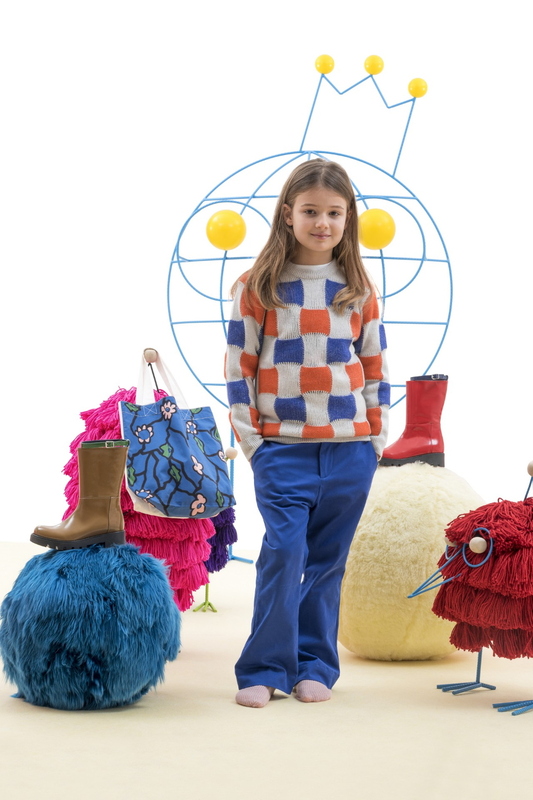 As far as kids’ fashion is concerned, on Tuesday Stefania Pinyagina has presented at Prince of Savoy hotel their spring summer 2019 collection. 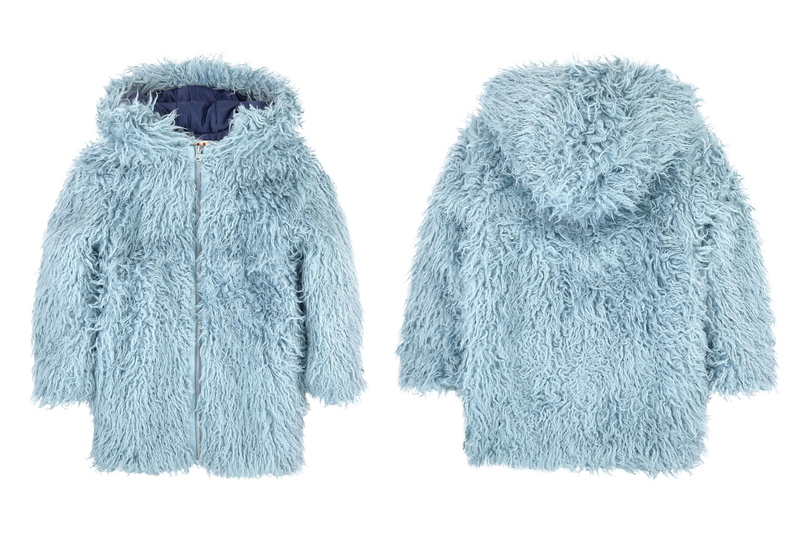 You can still see it on our GI or here, in the Pitti Bimbo preview. Today it will be the turn of Elisabetta Franchi who traditionally brings on stage, together with the adult line, three outfits from “La Mia Bambina” the line designed for the little ones. As our regular readers know, to celebrate Milan fashion week we select and feature some mini-me outfits from the current season (see here). 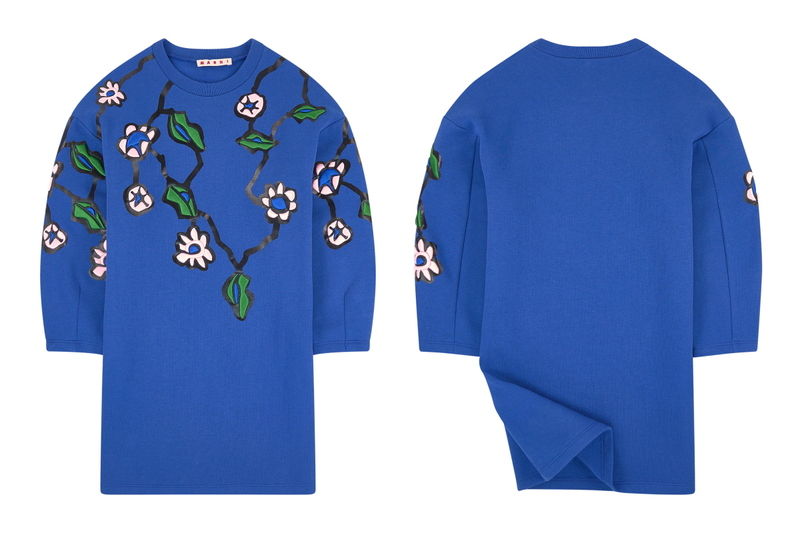 For this edition, we’ve picked: Gucci, Marni and MSGM. 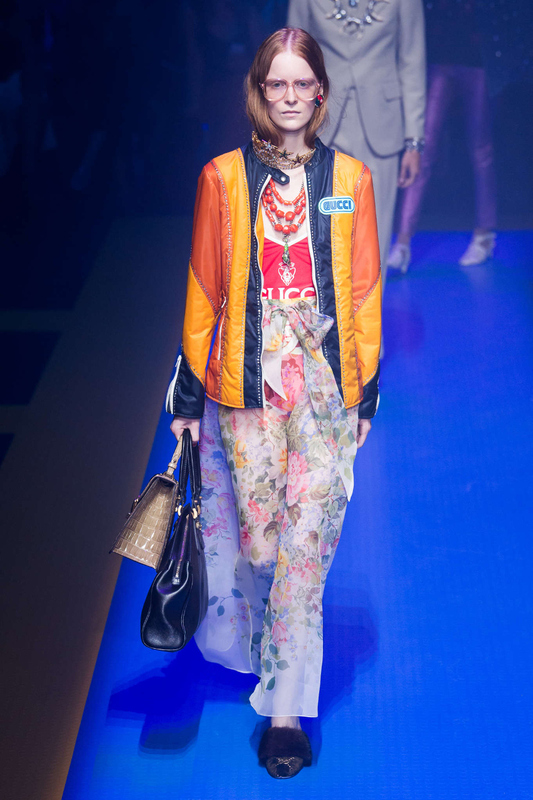 Exceptionally, and only for one season, Gucci will present its spring summer 2019 collection in Paris on September 24th – the last act of the tribute that Alessandro Michele is paying to France. 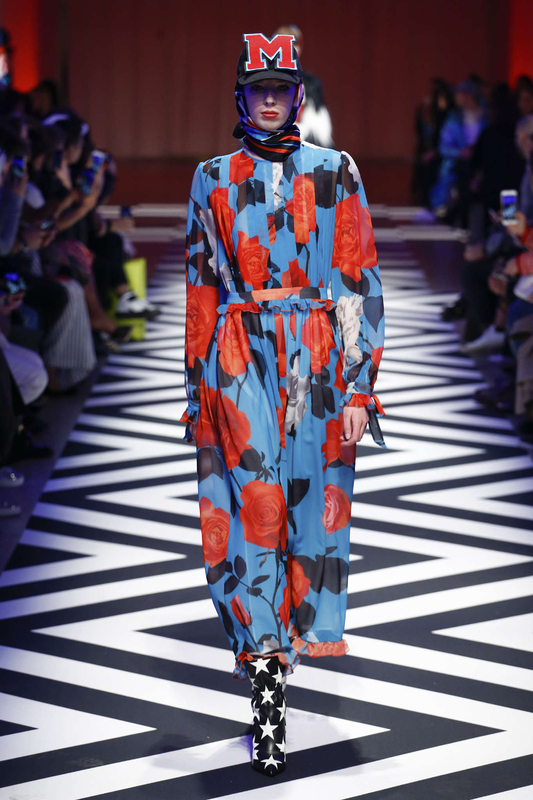 MSGM fashion show took place yesterday at 3 pm in Via Mecenate with a triumph of flowers (we love the bouquet print), geometries and tie-dye colours. As per tradition, Marni will present their spring summer 2019 collection on Sunday morning. To find out more about Milan Fashion Week Spring Summer 2019, follow us on our social channels! See you there! Da martedì, Milano sta ospitando la settimana della moda con la presentazione delle collezioni donna per la primavera estate 2019 e con numerosi eventi esclusivi disseminati in tutta la nostra città. Per quanto riguarda la moda bimbo, da evidenziare la sfilata di Stefania Pinyagina che martedì all’hotel principe di Savoia ha presentato la sua primavera estate 2019. Potete vederla sul nostro IG oppure qui, nell’antepirma a Pitti Bimbo. Oggi sarà invece il turno di Elisabetta Franchi che tradizionalmente porta in passerella, insieme alla donna, tre outfit della linea “La Mia Bambina” pensata per le più piccole. Come i nostri lettori abituali sanno, per celebrare la settimana della moda selezioniamo alcuni outfit mini-me della stagione corrente (vedi qui). 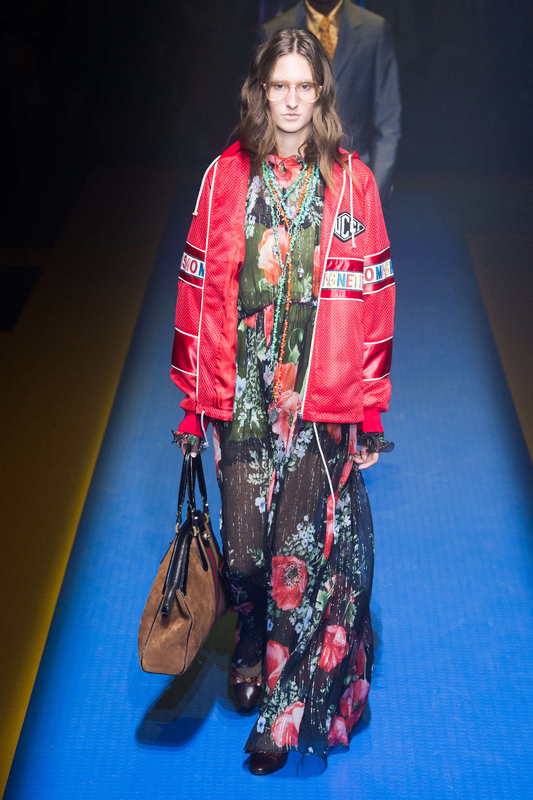 Per questa edizione abbiamo scelto: Gucci, Marni e MSGM. In via del tutto eccezionale, e rigorosamente solo per una stagione, Gucci presenterà la propria collezione primavera estate 2019 a Parigi il 24 settembre – trattasi dell’ultimo atto del tributo che Alessandro Michele ha dedicato alla Francia. 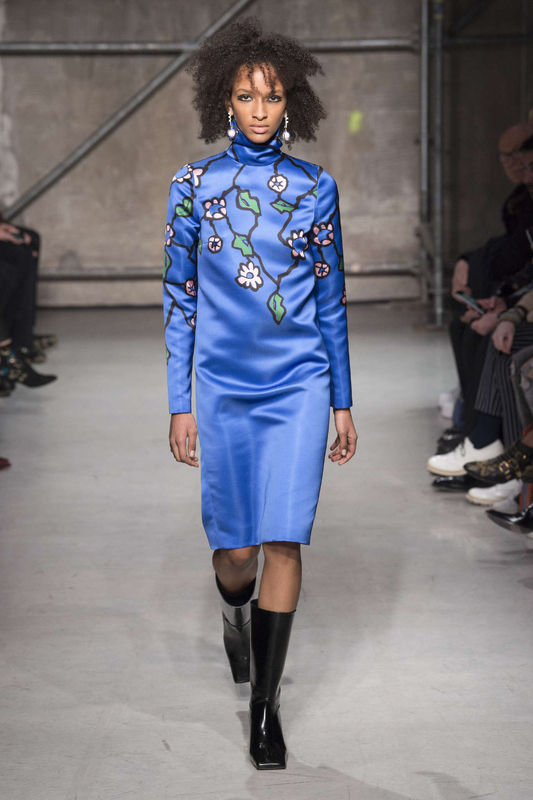 MSGM ha sfilato ieri alle 15.00 in Via Mecenate in un tripudio di fiori (bellissima la stampa bouquet), geometrie e colori in versione tie-dye. 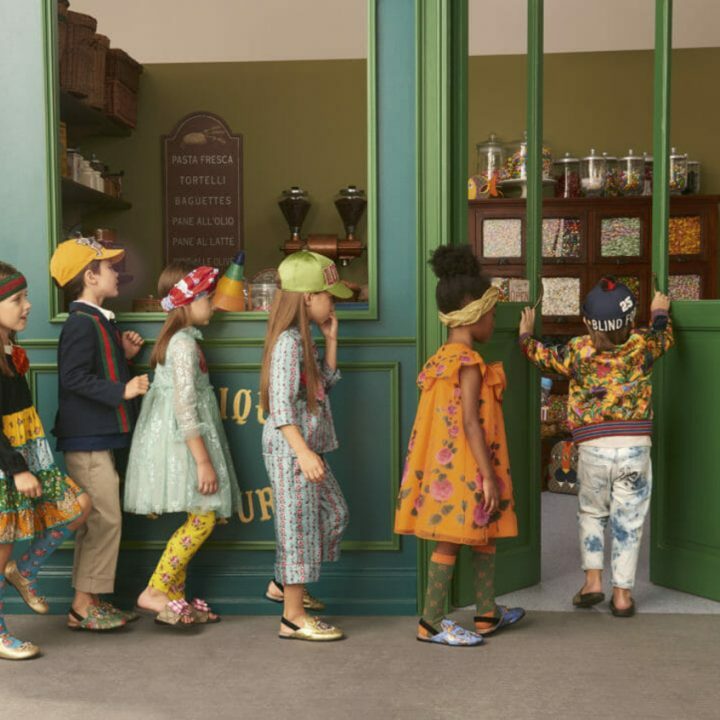 Infine, come da tradizione, Marni presenterà la sua SS19 domenica di prima mattina. Per sapere di più, seguiteci sui nostri canali social! Vi aspettiamo! Milan Fashion Week Fall Winter 2018-2019 Gucci fashion show presenting their collection for this winter season. 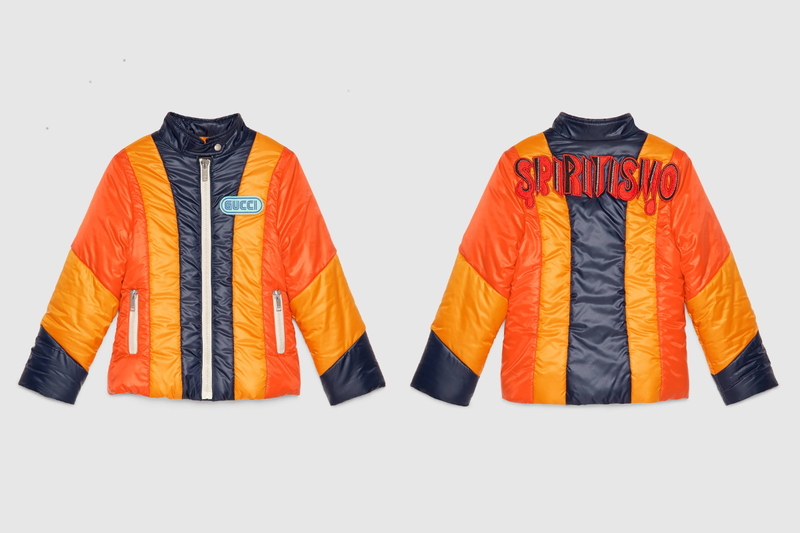 Gucci is one of those brands taking inspiration for the kids line from the adult one. Photo from Gucci. Gucci children fall winter 2018-2019 advertising campaign that shows a dress inspired by the adult line. 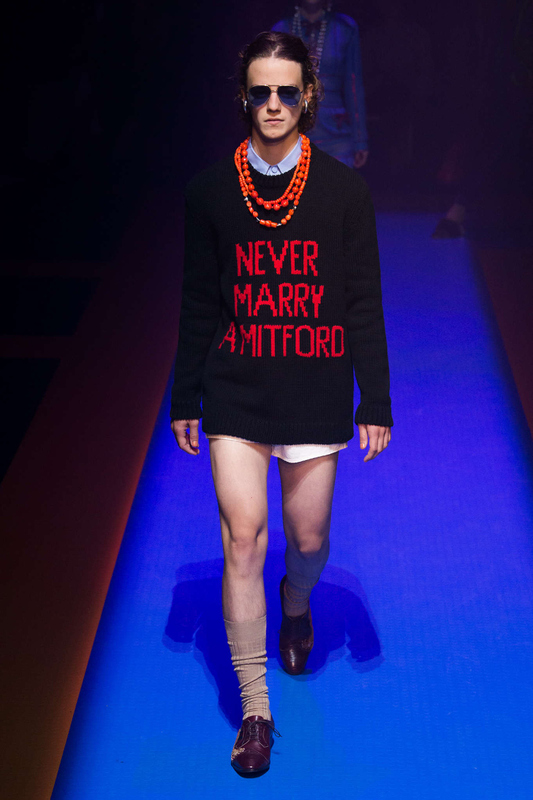 Photo from Gucci. Milan Fashion Week Fall Winter 2018-2019 Gucci fashion show presenting their collection for this winter season. 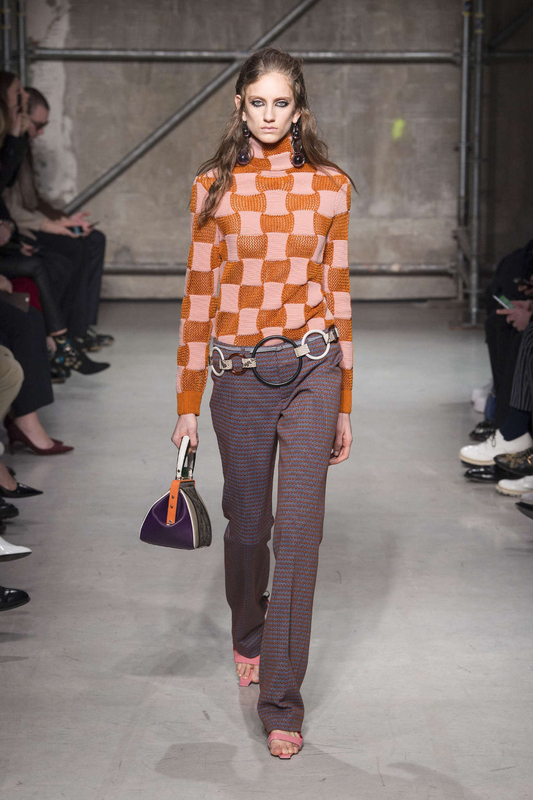 Milan Fashion Week Fall Winter 2018-2019: Marni fashion show presenting their collection for winter season 2017. 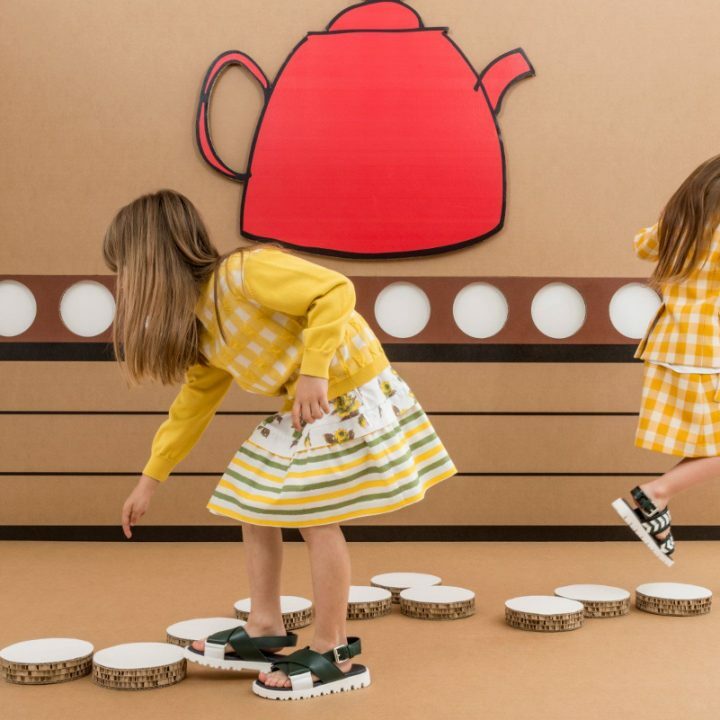 Marni is one of those brands taking inspiration for the kids line from the adult one. Photo from Marni. Marni junior fall winter 2018-2019 advertising campaign that shows a dress inspired by the adult line. Photo from Marni. 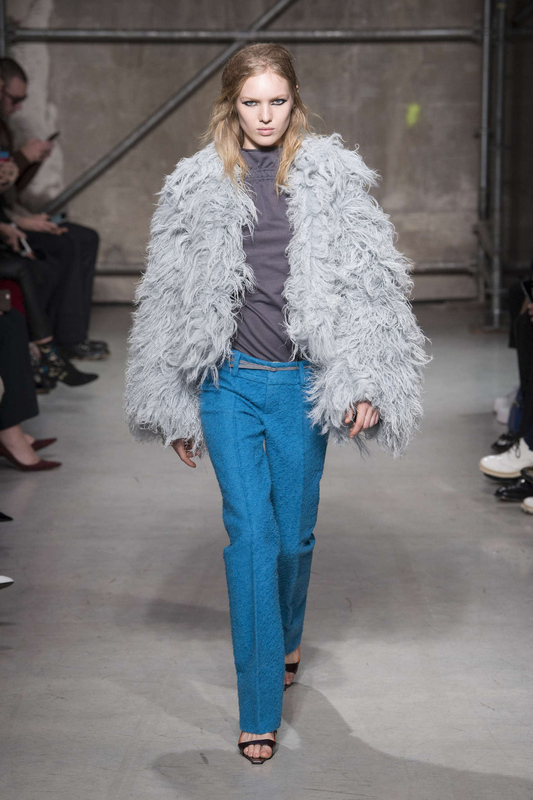 Marni junior fall winter 2018-2019 long ice blue fake fur coat. Photo from Melijoe elaborated by Fannice Kids Fashion. We are in love with this item! Marni junior fall winter 2018-2019 a look that we created based on the adult outfit above. From left to right: 100% virgin wool sweater, cream and green leather shoes, peacock green slim fit treggings in jersey milano. Photos from Nicki's and Melijoe. Elaborated by Fannice Kids Fashion. 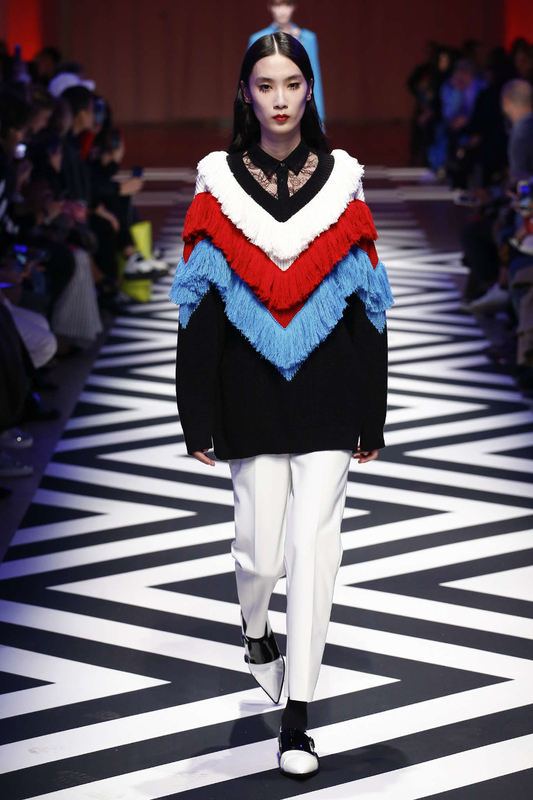 Milan Fashion Week Fall Winter 2018-2019: MSGM fashion show presenting their collection for winter season 2017. 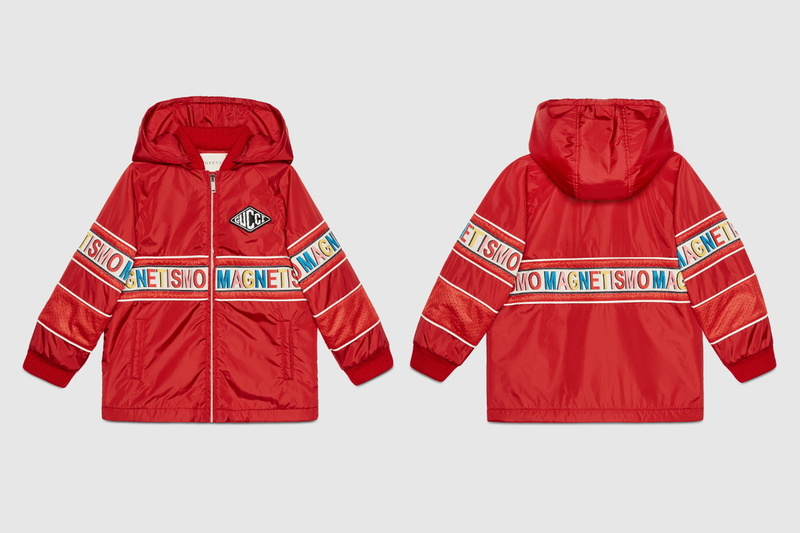 MSGM is one of those brands taking inspiration for the kids line from the adult one. 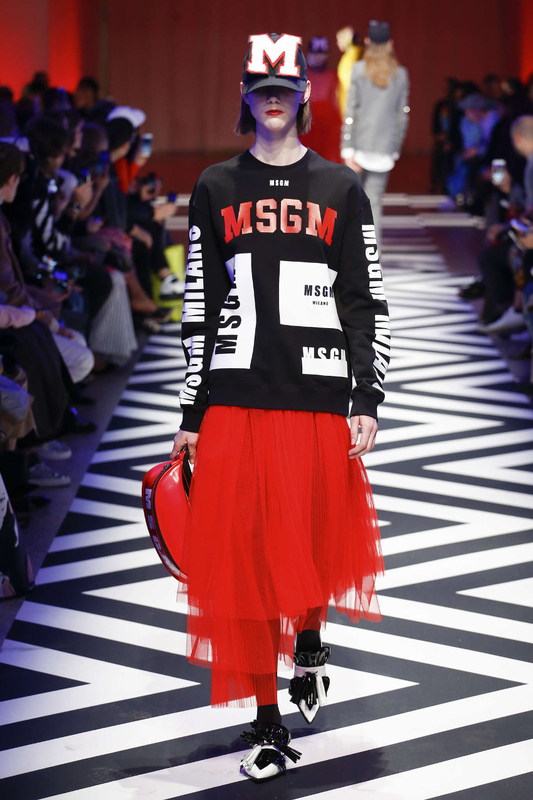 Photo from MSGM. MSGM kids fall winter 2018-2019 advertising campaign that shows a dress inspired by the adult line. 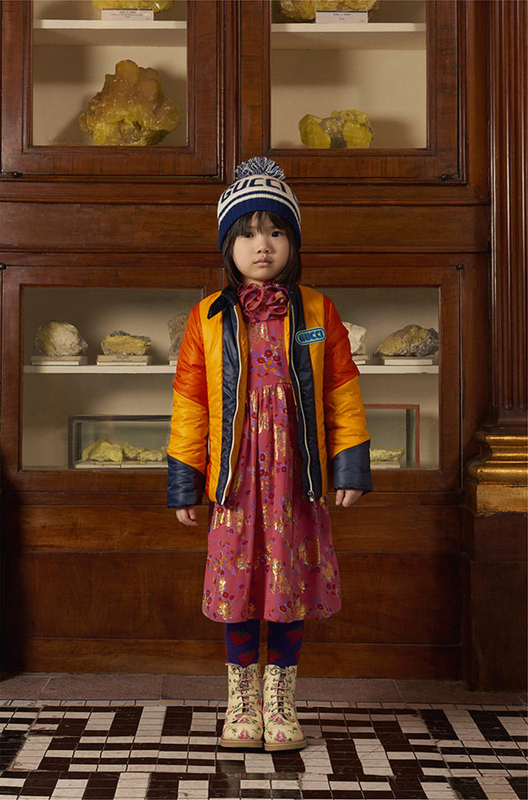 Photo from Daddato S.p.A..
MSGM kids fall winter 2018-2019 advertising campaign that shows the dress with the flower print inspired by the adult line. 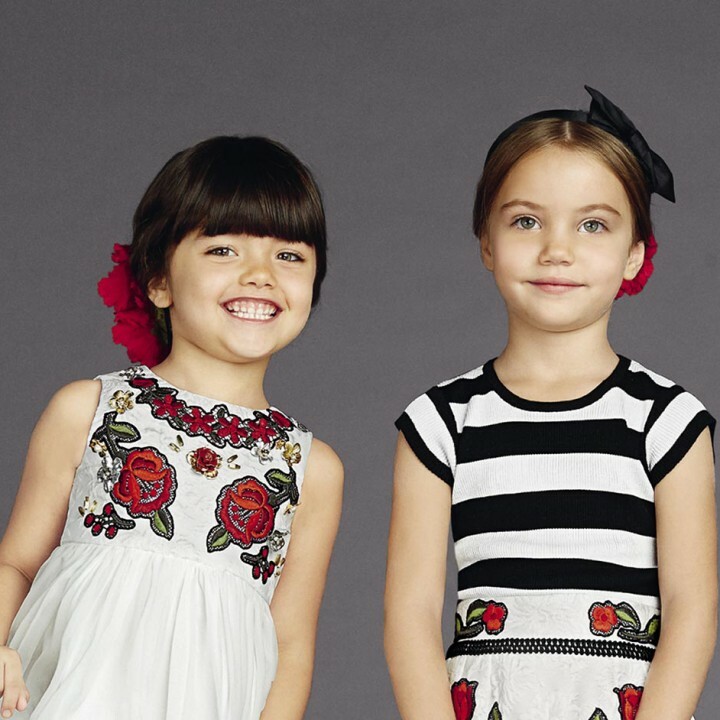 Photo from Daddato S.p.A..
MSGM Kids fall winter 2018-2019 stunning roses printed georgette dress. 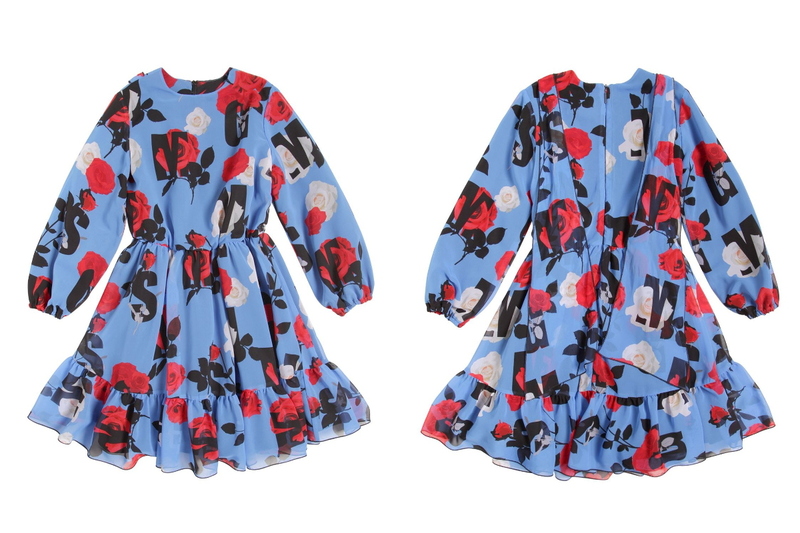 The same roses print has been used for super trendy track jackets and blouses. 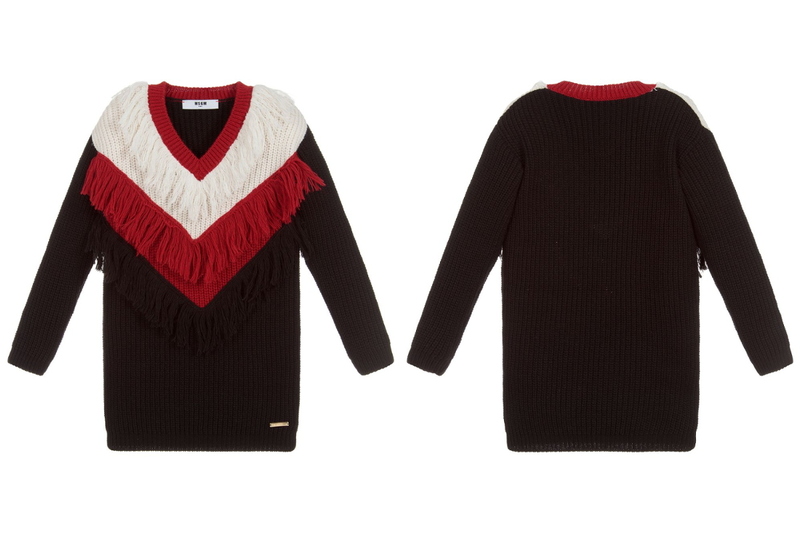 Photo from Luisaviaroma elaborated by Fannice Kids Fashion. 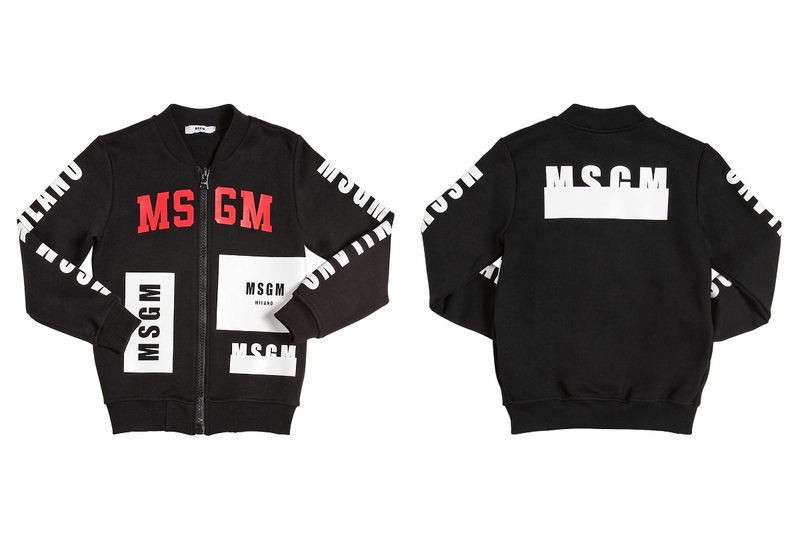 MSGM Kids fall winter 2018-2019 super cool black printed zip-up cotton sweatshirt. 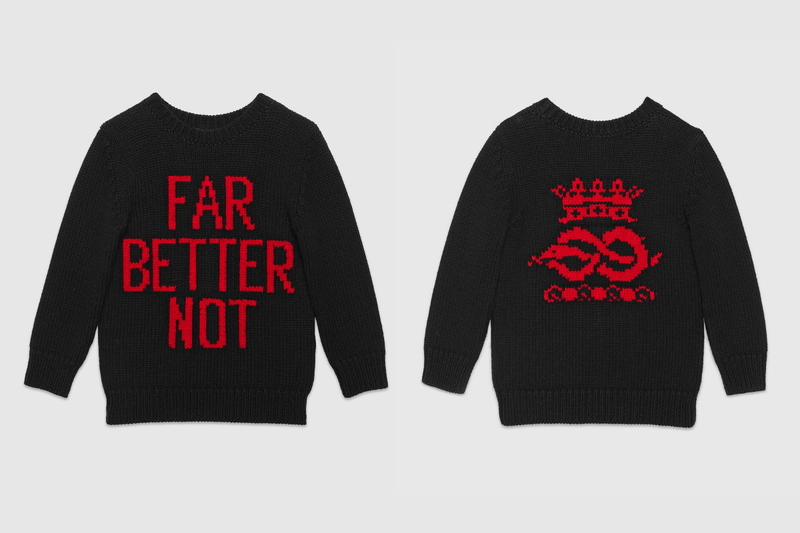 Photo from Luisaviaroma elaborated by Fannice Kids Fashion.